The Oklahoma Sooners defeated the Texas Central University Horned Frogs 41-17 at Saturday’s Big 12 Championship game at AT&T Stadium in Arlington, Texas. Mayfield is at the top of the Heisman Trophy rankings on ESPN, and with his stats this season, he is expected to win the Heisman. However, that is not on his mind right now. What he cares most about, he said, is the team winning the national championship. “I’m not worried about that. I’m going for a national title,” he said. 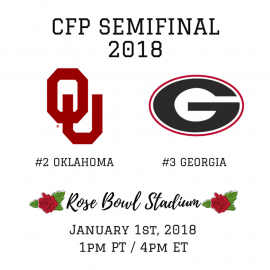 Number 2 Oklahoma will play No. 3 Georgia at the Rose Bowl January 1st. 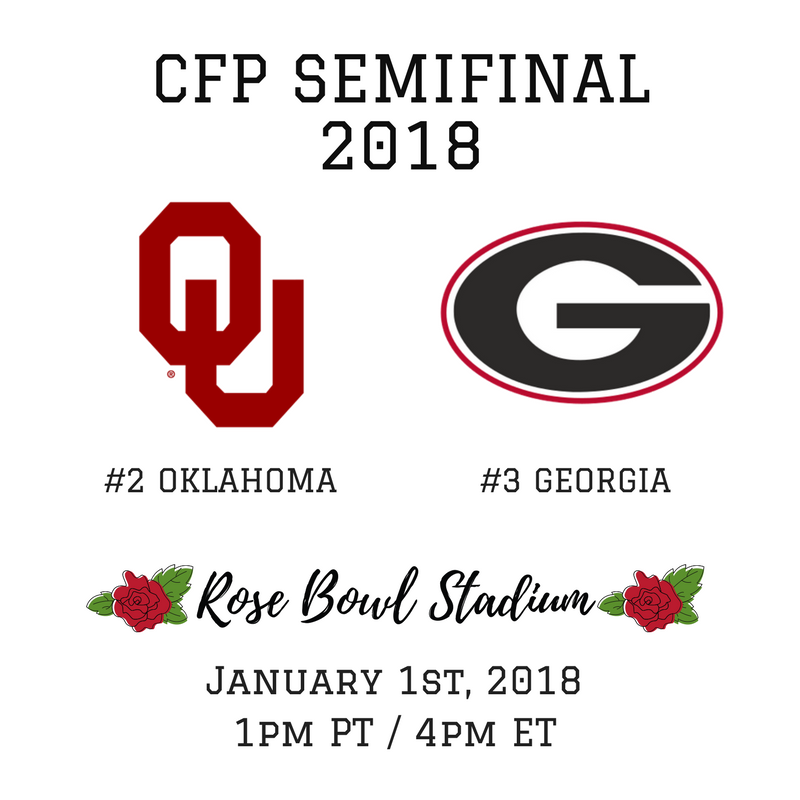 The winner of that and the winner of the Alabama and Clemson Sugar Bowl game will go to play in the national championship. “What a great day for Oklahoma football, for the university, for our state,” Riley said.